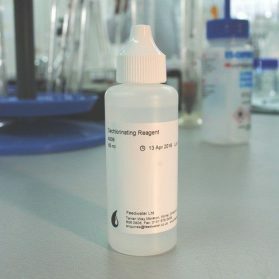 View basket “Dechlorinating Reagent A009” has been added to your basket. 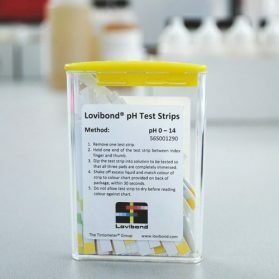 Feedwater recommend testing a boiler down to 5ppm of hardness and a water softener down to 1ppm of hardness. 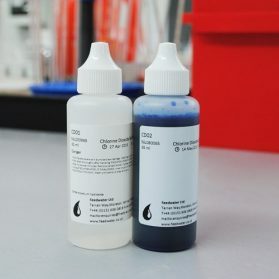 The tablets work with a traffic light, green means soft and red means hard, to find out how soft the water is the sample should be diluted until the water turns red or you reach the dilution level which confirms the water is as soft as required. 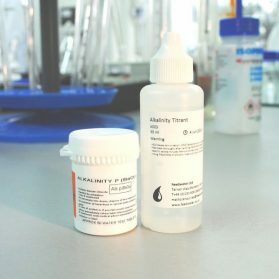 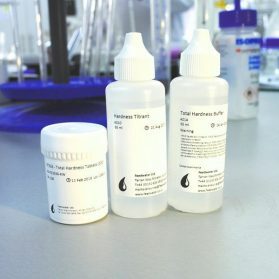 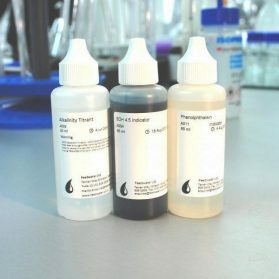 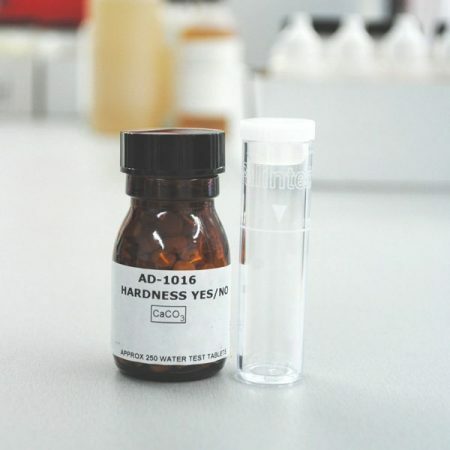 The provided 10ml vial can measure hardness down to 20ppm. 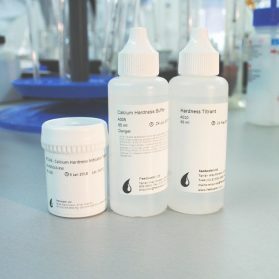 Take advantage of Feedwater’ boiler servicing options and contracts when you buy our chemical products.